With the TJS, you’ll be able to record and analyze all Options strategies, but because of the complexities of Options trading, it’s important to understand that there are two different methods of trade input that users are asked to choose from. 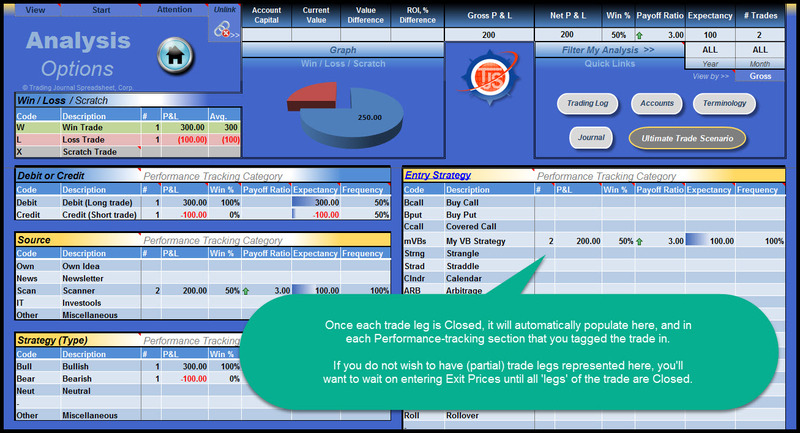 1) Keep all trade (legs) together on one row in the Trading Log. This means that no Qty or Prices would need to be entered in the Trading Log. When you’re ready to close out and exit your trade, you would simply enter your summed profit/loss in the Gross P&L column. 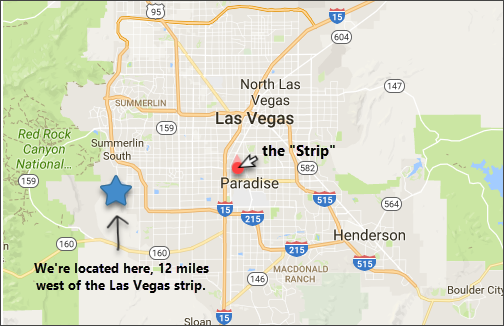 This is the quickest and easiest method and provides all of the stats provided by the TJS Analysis sheet. The Analysis sheet will sum this input (as one complete trade) in the Entry Strategy section. – View example: Trading Log, Analysis sheet. 2) Treat all legs as their own individual trades on separate rows in the Trading Log (with Qty and Price information). 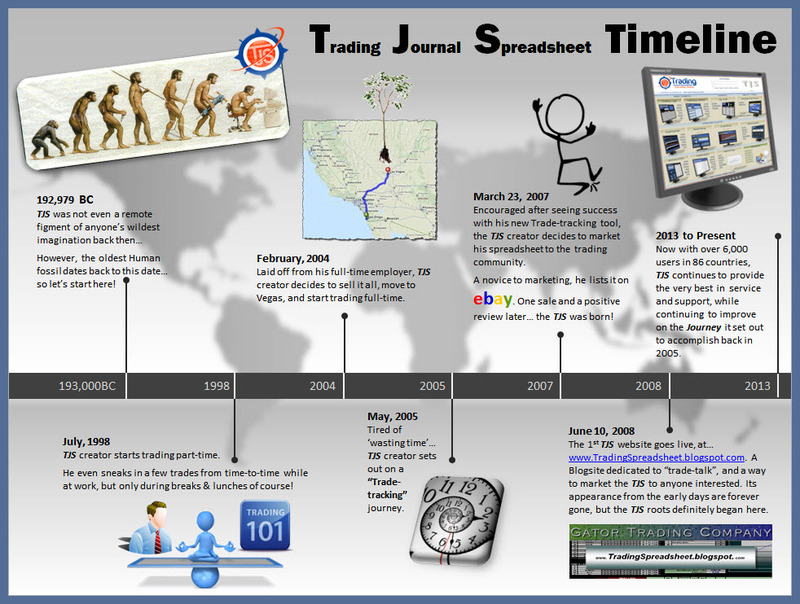 With this method, you will also receive the individual trade stats that are included in the TJS Trading Log >> “Trade Summary” section. The Analysis sheet will sum this input (as one complete trade) in the Entry Strategy section, but instead of the trade count being “1” (as in Method One), the trade count will reflect the same amount of legs that were traded for each strategy. 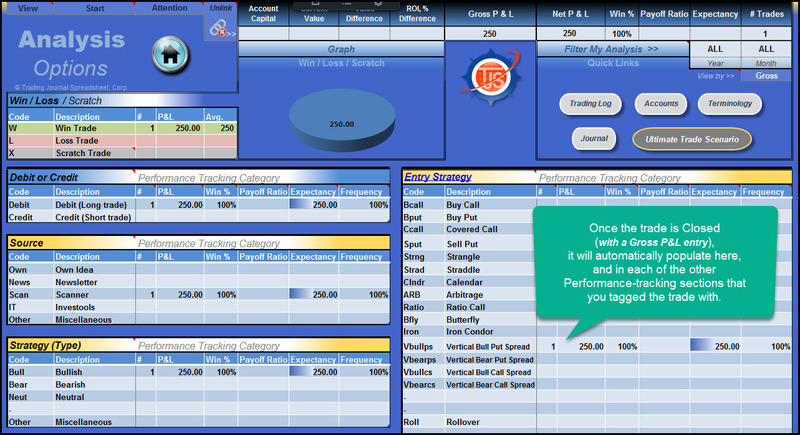 -View example: Trading Log, Analysis sheet. …would have separate Entry Strategy names listed in the Analysis sheet for each type of individual ‘leg’, as opposed to listing each ‘leg’ as the same strategy name. This becomes a personal preference in how you wish to view your individual trade leg analysis figures.